Buying a house? Congratulations! Before you sign, give the offer a bit of thought. Buying a property is an exciting and emotional time. For the average homeowner, it is not something we do very often. While it is an enjoyable experience it is important to appreciate the importance of signing an offer to purchase. Standard contracts are often not suitable and changes will need to be made. Many people fail to realize that an offer is legally binding. It should, therefore, be approached with great care and diligence. 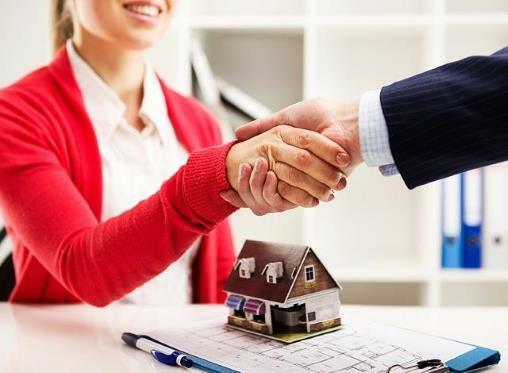 A property is generally one of the largest investments we make and any error or omission on the offer to purchase could come back to bite you, often at great expense. Once the offer to purchase is signed by both parties it becomes a legally binding “Deed of Sale”. You do not want to sign an offer and then find that you cannot raise the necessary finance. Remember that apart from a bond you will also need funds for transfer duty, attorneys’ costs and bond charges. It is always wise to have your bond preapproved and have the necessary cash available for the additional costs. Although it is best to have the bond approved in advance, you could make bond approval a condition of sale. You could also make the sale of your existing property a condition of sale. In both cases, a clear and reasonable time period must be stipulated. It is important the offer is clear on the conditions, dates and costs of occupational rent. The date of occupation also needs to be agreed on and clearly stated. You want to check that the description of the property is clear and correct. The description needs to match the title deed and contain all relevant details. Any movable items and fixtures and fittings need to be agreed on and included in the offer. You do not want confusion or conflict later on. If decisions are made regarding patent defects, these conditions should be stipulated in the offer to purchase. Check that all parties have signed and initialed where necessary and that there are no empty fields or blank spaces. It is also vital that the offer to purchase is correctly witnessed. Any alterations need to be accepted and countersigned. Despite the excitement of signing an offer to purchase, take the time to ensure that everything is clear and correct. This will ensure that there is clarity and avoid any disagreements or potential conflict down the line.